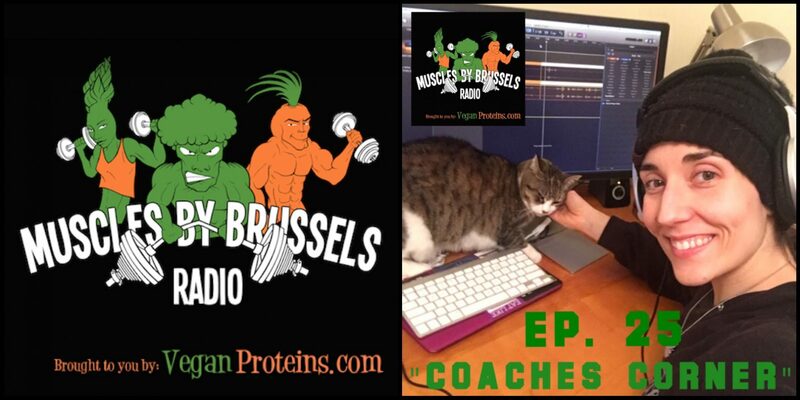 This episode was recorded 10 years later, on the exact same weekend that we met Robert Cheeke. A whole lot has happened over the years and there was much ground to cover. 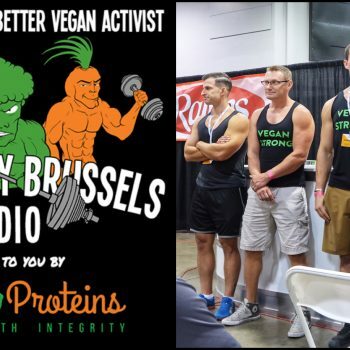 Why did we start using bodybuilding as a platform to promote veganism? How did we get to where we are today? 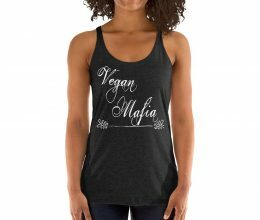 With the undeniable rise of veganism and the explosive growth in our community over the past 5 years, what do we do now to keep the movement growing? Well, to answers these questions, we turned to one of our closest friends and colleagues, Robert Cheeke. 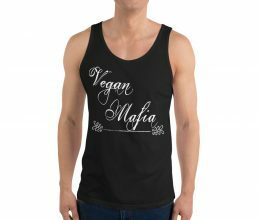 Affectionately called the vegan godfather, Robert has owned his title and continues to live up to his name. 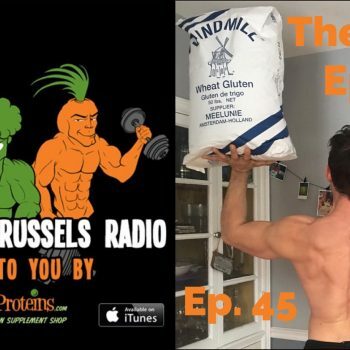 Tune in to today’s episode to learn all about the history of the vegan bodybuilding community as we know it, as well as to learn about how we have rose to the occasion and jumped onto the mainstream fitness circuit at The Fit Expo events, nationwide. MASS is one of our secret weapons and it continues to be an invaluable resource for us to keep up to date with the latest research. Don’t get swept up in fads or bogus info. 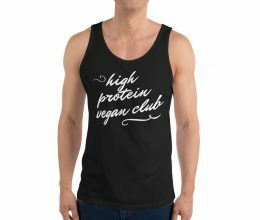 Sign up and stay up to date with easy to consume journals and support the evidence based fitness community.